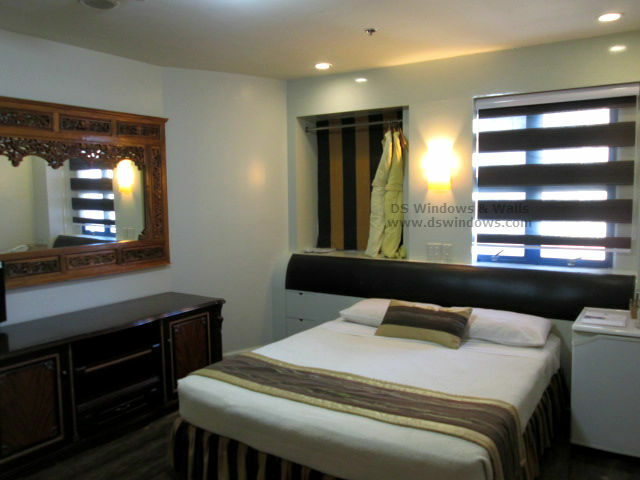 Every hotel has different types of room some of them categorized by the number of beds like the single or the standard rooms which have single bed while the double room consists of two. Other hotel offers more luxury room like Executive Room, Superior Rooms and Presidential Suite these rooms are much more expensive but have better facilities, feature and bigger spaces. They have their own living room, kitchen and provide the best amazing view of the surrounding. The hotel today offers high standard room when it comes to appearance, comfort and services disregarding the classes of room. 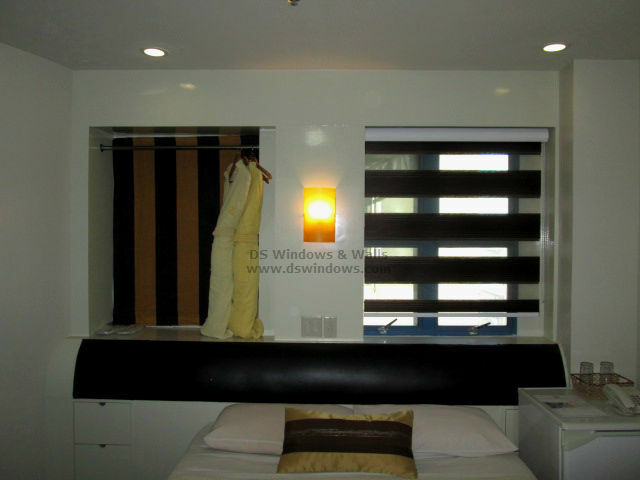 Like our client in Malate, Manila who opted for Combi Blinds in one of their standard hotel rooms as window cover. 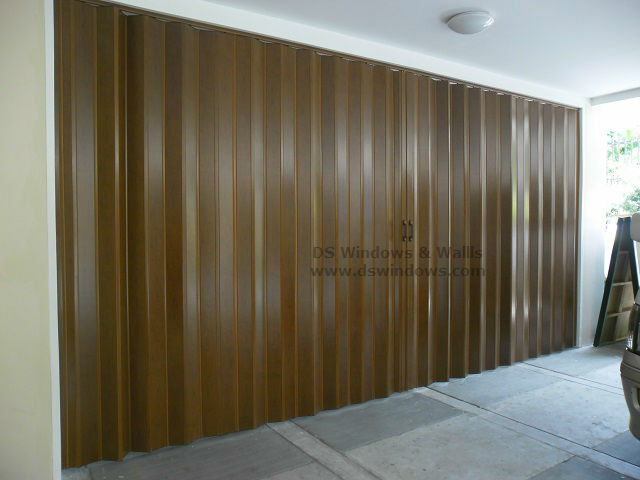 Combi Blinds are the newest and most popular window blinds today and is the perfect match for hotels windows. From standard to most luxurious room, Combi blinds are the new modern style blinds that can fit into any room motif any hotels rooms offer. 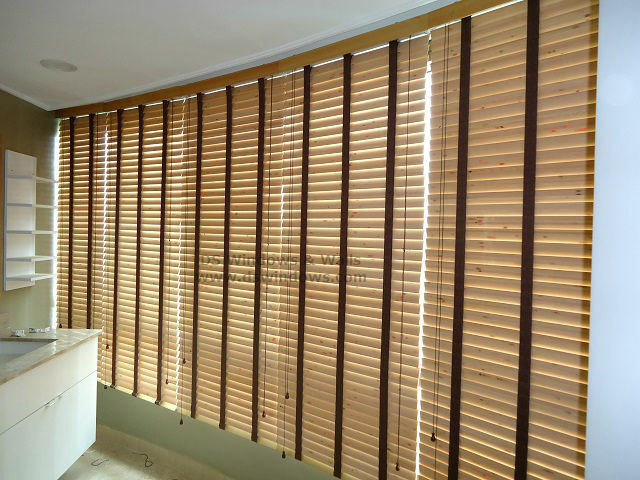 Combi Blinds is a combination of roll up shades with the benefits of horizontal blinds. The great light control of horizontal blinds and the easy use and modern look of roll up fabric shades unite to provide a much better window blinds that will be suitable to our current modern lifestyle. It has different colors and design like Checker, Vanity and etc. that you can see in our online web store http://www.angryblinds.com.ph/. You can also visit our shop at 4th level Waltermart Makati, 3rd level Robinson Metro East Pasig City and 2nd level Pacific Mall Lucena City or call us at (02) 403-3262, (02) 668-9668, (02)893-1373 and 0916-311-3909.